In a meta where everyone takes teleport top, 2v4s are sadly far too common in the bot lane. We all know the feeling. You make an amazing play against the enemy duo with only a sliver of health. You think about putting the play in your Vayne montage. Suddenly, you see a beam of light stream from the sky, teleporting the mid laner into the bush in front of you. Through quick reflexes and some summoner spells, you manage to get away into the safety of your turret. Suddenly, a hail of cannonballs falls from the sky. 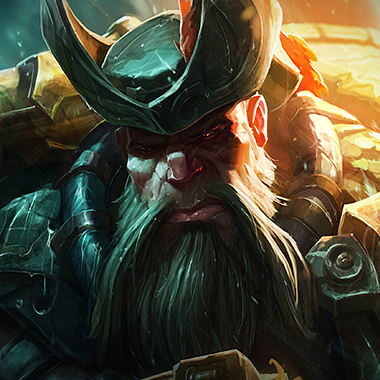 From the other side of the map, Gangplank laughs as he gets yet another double kill. 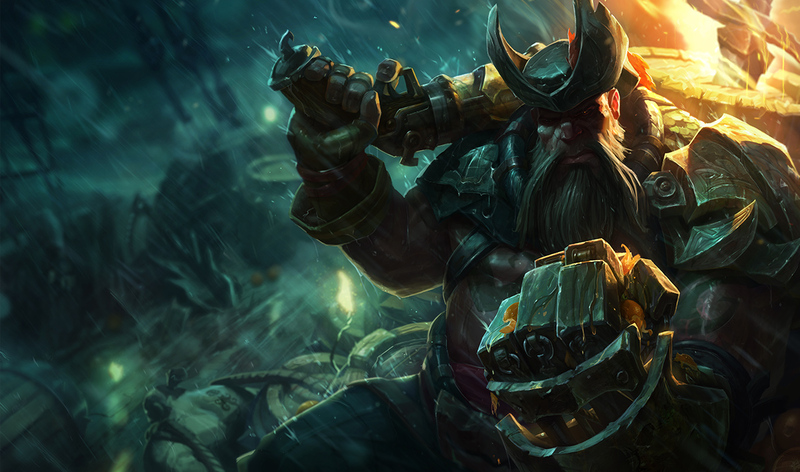 Gangplank is a high skill carry top laner. While slightly weak in lane phase, he makes up for it with strong impact across the map during the midgame and hypercarry status during the late. Although he isn't tanky, he's got a number of skills that can be used away, from his oranges to his speed boost to his slows. In order to stop him from becoming a team destroying hypercarry in the lategame, you have to take advantage of his weak laning phase and make sure he doesn't get the gold needed to become useful. 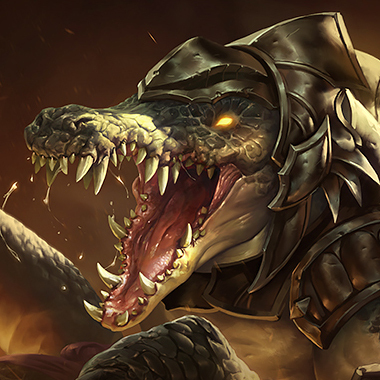 In this guide I'll be giving you tips on dealing with this Bilgewater rat. Gangplank gains bonus burn damage on his next auto attack and gains a small movement speed boost. Every couple seconds or after he kills a barrel, this passive refreshes. 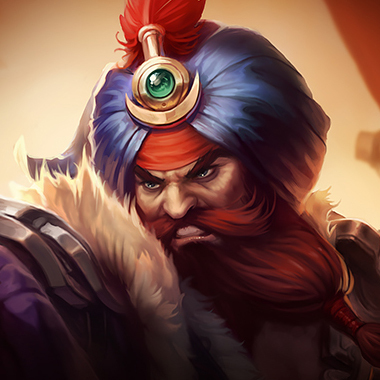 Gangplank shoots his target. If he kills his target, he gains Silver Serpents. This ability applies on hit effects. Gangplank eats an orange, removing all crowd control effects and healing based on missing health. Gangplank drops a barrel with three health that loses health over time. If he kills the barrel, it explodes, dealing damage. If he kills it with Parrrley, he gains Silver Serpents for each enemy killed by the explosion. Enemy champions can target this barrel. Gangplank chooses a target location anywhere on the map. A flurry of cannonballs fall upon that location for a few seconds, dealing damage and slowing. 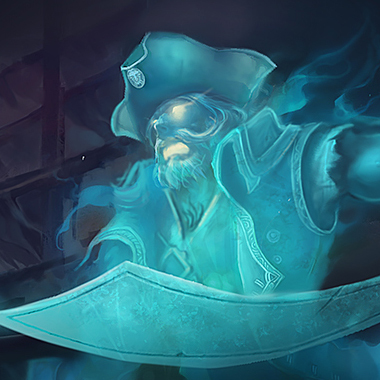 Gangplank can improve his ultimate by buying upgrades with the Silver Serpents he gets from killing units. Gangplank is susceptible to ganks. 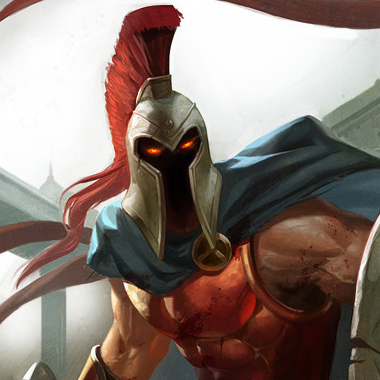 However, if you gank him, save your crowd control until he uses his W.
Don't go too near to the bushes in lane. 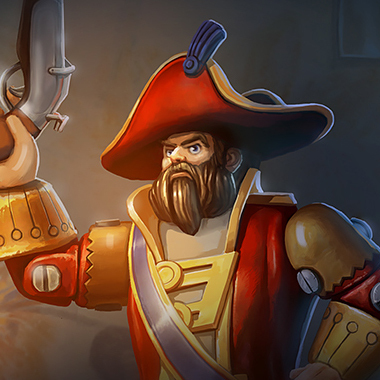 Gangplank may have placed a few barrels as a booby trap. Don't recall on low health under your turret. He’ll use his ultimate there. Try to force him to use his Q on you instead of on minions. He won't be able to build stacks for his ultimate. 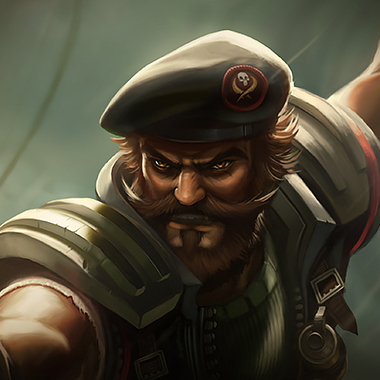 Once Gangplank gains his Trinity Force, he’ll have a surprising amount of burst. If you're low, be very careful around some of his combos. Don't trade with him if he has his passive up. Wait until he uses it on a minion. You should be able to out trade him pretty easily. Wait until your level 3 to start really hammering on him with your standard combos. Build Tiamat first, then transition into armor items like Sunfire’s Cape. Try not to build full tank because he’s squishy and does a lot of true damage. Simply poke him down constantly with your Q. You can block shots with your passive. Whenever he does map wide movement, you can come as well to counter gank. Build Youmuu’s first. You can trade pretty well and can save your other lanes from his ult. 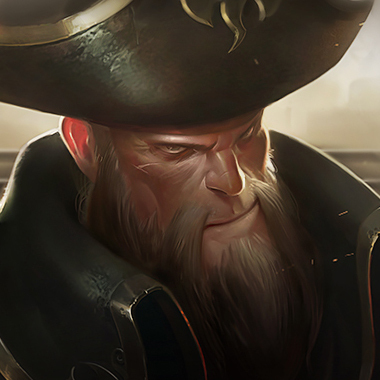 You have a decent amount of crowd control, so in case Gangplank tries to run away in a fight, save some spells for after he uses his W. Use the slow on your Q to start forcing him to fight you, then if he cleanses the slow, use your E to finish his off. Build Tiamat into Sunfire. Late game, split push constantly and force him to split push against you. Then when a fight breaks out with the rest of your team, go join them with your ultimate while he simply ults and continues to push. Gangplank ignores armor and deals true damage. Because of this, stacking health is recommended. Items like Sunfire Cape and Titanic Hydra do especially well against him because they do damage as well as helping to be tanky. He's very squishy and does tons of damage, so instead of trying to tank his shots in fights, just kill him.